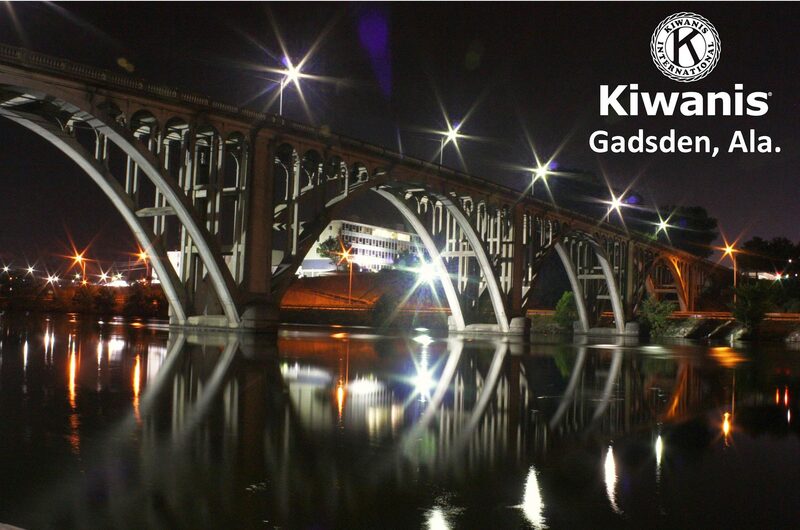 Whether you are a club member or looking to join the city’s oldest civic organization, we invite you to look through our website and learn more about Kiwanis Club of Gadsden. at the Gadsden Museum of Art (second floor), 515 Broad St. in downtown. 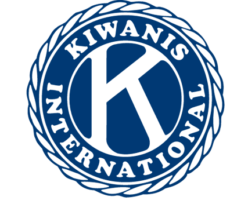 Check out the Calendar Page to see the upcoming speakers!